The possibilities are endless with this 4 bedroom 3 full bath home on 5 acres right off Goggin Ln. in Boyle County! This home is nicely maintained and ready for you to make it your own. Featuring nice sized rooms, a first floor bedroom and full bath, formal rooms and an amazing family room addition. The land is the showstopper for this property! 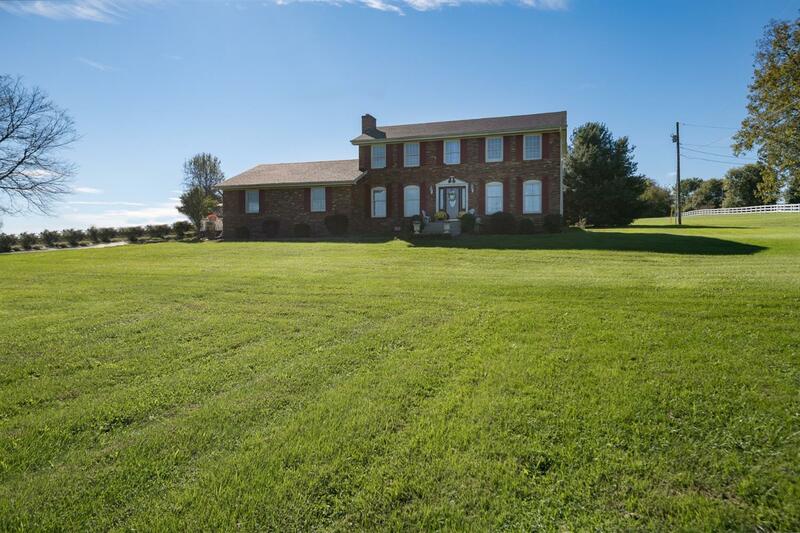 Sitting on 5 gorgeous acres on a dead end road, just minutes from downtown Danville and 30 minutes to Man O' War in Lexington, the location can't be beat! Schedule your showing today.